When it comes time to purchase a scope for your rifle, you’re likely to find dozens, if not hundreds, of different models. When narrowing your choices, one of the first things you should focus on is the type of scope you’d like to purchase. For many gun owners, this decision comes down to reflex sight vs. red dot scopes. Below, you’ll find more information about both with tips on how to choose one. What is a Reflex Sight? What About Other Red Dot Sights? Who Can Use Red Dot Sights? One of the most significant misconceptions about reflex sight vs. red dot scopes is how they are categorized. When it comes to rifles, a red dot sight is not necessarily a specific type of sight category. Instead, the industry commonly refers to red dot sights as any weapons optic that relies upon a red dot as its primary aiming mechanism. So, when comparing reflex sight vs. red dot sight, it’s critical that users understand that reflex sights are a type of red dot sight. However, reflex sights feature noticeably different characteristics than holographic sights and prism sights. As we analyze the differences between reflex sights vs. red dot sights, know that we’re mostly comparing reflex and holographic or prism sights. 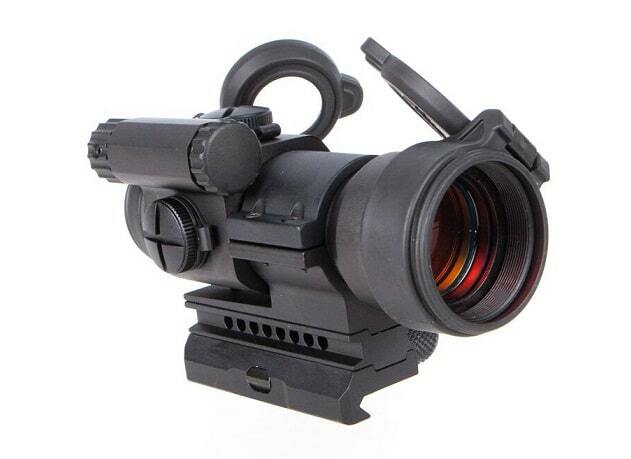 A reflex sight is a weapons optic that relies on a lens system that operates similarly to a mirror. 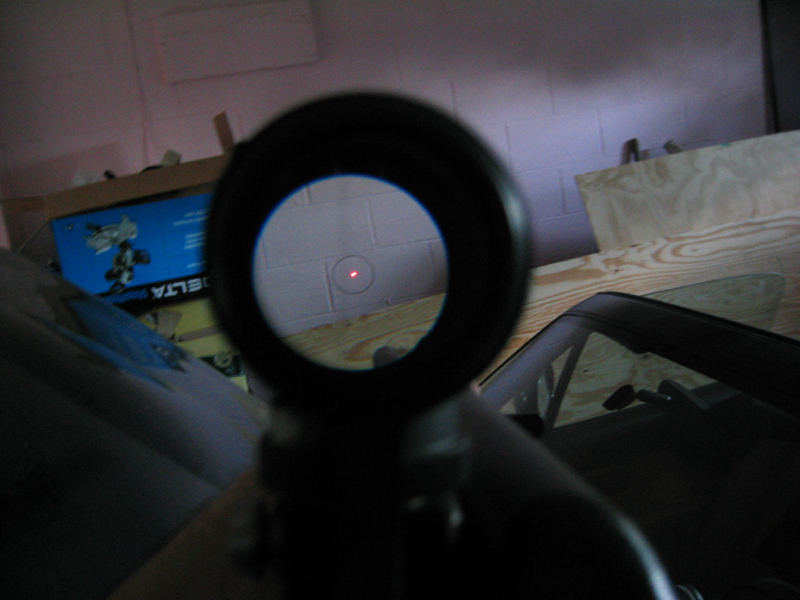 The aiming point on the scope projects forward onto a lens. 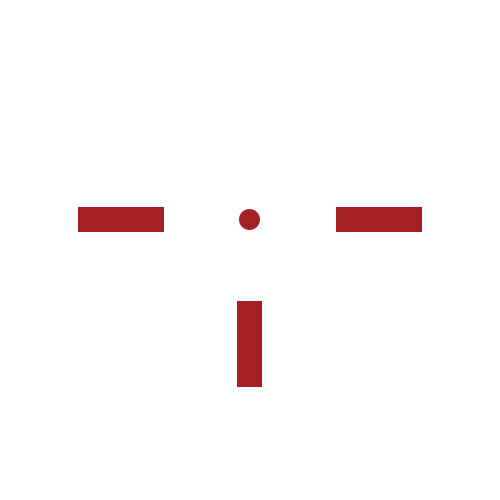 The lens then reflects toward you, allowing you to view the red dot or other aiming mechanism in the center of the screen. The aiming device is only visible to you, and it does not project outward onto your target as a laser sight would. Additionally, reflex sights can come in two different shapes. The first, which is arguably the most common, has a small, square window. The window is clear except for the red dot, which serves as the aiming mechanism. This dot is only visible within the window of the scope. 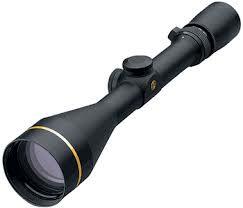 The second is tubular shaped and looks more like a traditional scope. Tubular reflex sights are a bit more complicated than standard reflex sights because they contain two different lenses. The aiming point projects onto the forward lens from the rear glass. 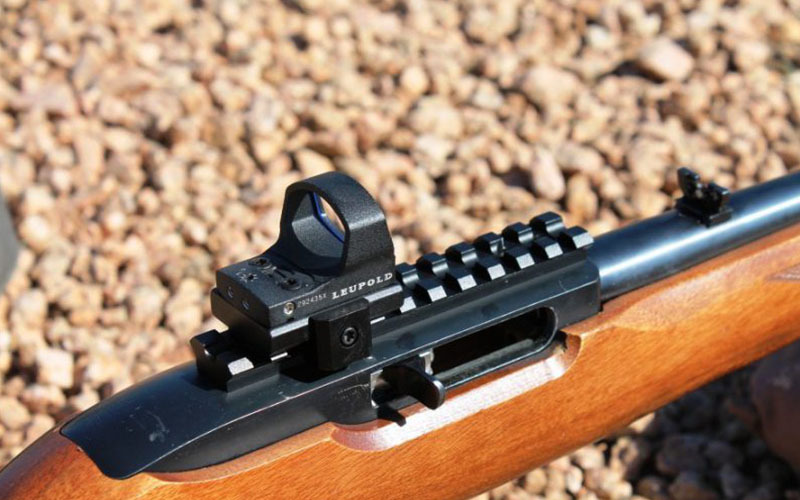 Furthermore, tubular reflex sights often include a beam of light within the cylinder, making it easy to see your target when looking through the long scope. Gun enthusiasts may find reflex sights more advantageous than traditional scopes because they provide eye relief. Instead of having to look through a sight with one eye, shooters can position their head anywhere and keep both eyes open. This makes it easy to acquire targets, especially in fast-paced settings. Reflex sights work best for home defense and tactical environments. Many reflex sights do not need batteries to operate since they merely reflect light off a series of mirrors. A fundamental disadvantage of reflex sights is that users cannot adjust the magnification. The sight is fixed, which means users cannot zoom in or zoom out when looking through the viewpoint. For the average user, however, this should not be much of a problem. As mentioned previously, there are two other main types of red dot sights – prism and holographic sights. Although they are similar to reflex sights, in that they rely on a stationary aiming mechanism, they are different in a few ways. Below we’ll break down prism and holographic sights, allowing you to make an informed buying decision when purchasing your next optics device. Whereas reflex sights typically give the user a square viewpoint, prism sights utilize a small optic that is very tube-like. Instead of using a series of mirrors and lenses, this sight instead relies upon a prism inside the scope. 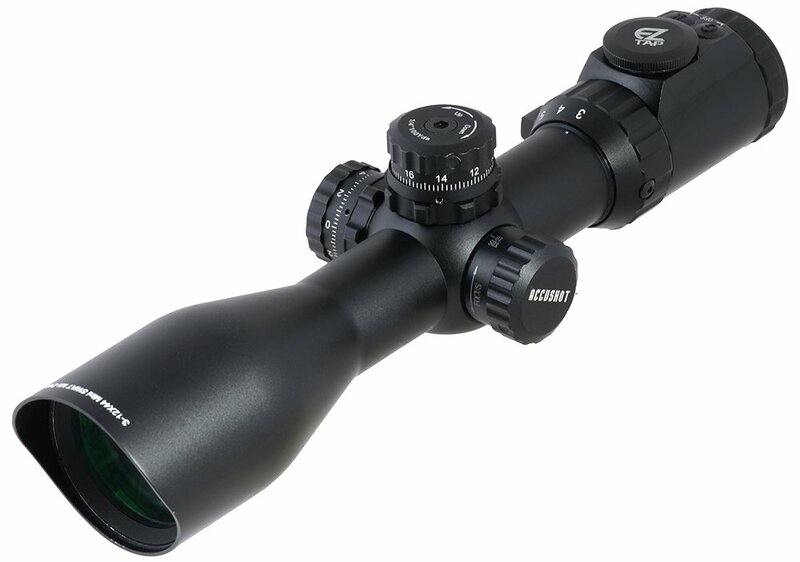 The result is a high-powered rifle scope that is much smaller than traditional scopes. Prism sights provide magnification, an added benefit that reflex sights do not offer. However, whereas reflex sights provide significant eye relief, prism sights do not provide much eye relief at all. Your eye must be closer to the optic if you want to pick up the proper sight picture. Because of this, it makes sense to use prism sights if you're shooting at long distance targets. 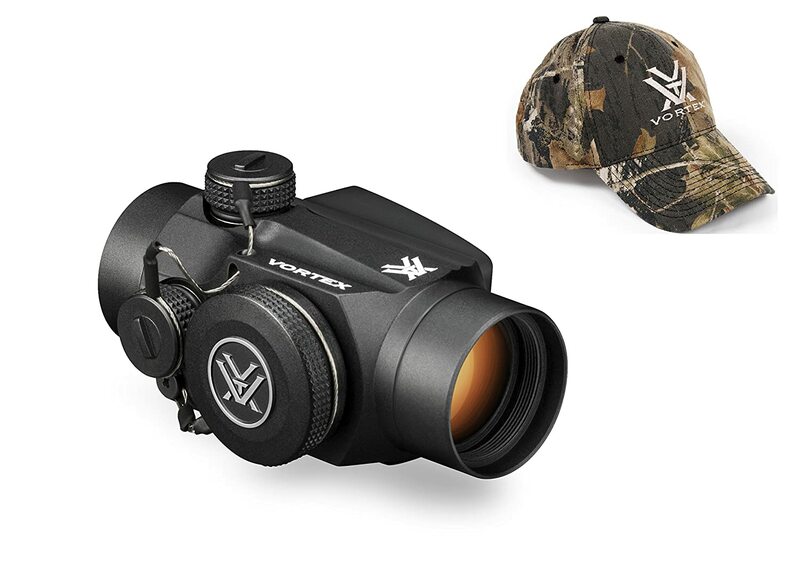 A prism sight’s eye relief makes it more difficult to relocate your target after taking a shot. 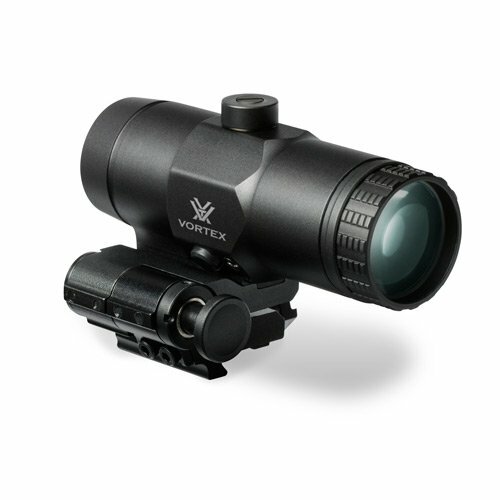 The focus and magnification that prism sights offer make them more accurate than reflex sights. As a result, prism sights are more expensive than reflex sights. Although the prices have declined in recent years, prism sights are still a bit pricier than the average gun enthusiast may be willing to pay. We recommend prism sights for those with a bit of experience shooting. A third option for reflex sights, although not as popular as reflex and prism sights, is holographic sights. Holographic sights place a picture of a reticle between two layers of glass. 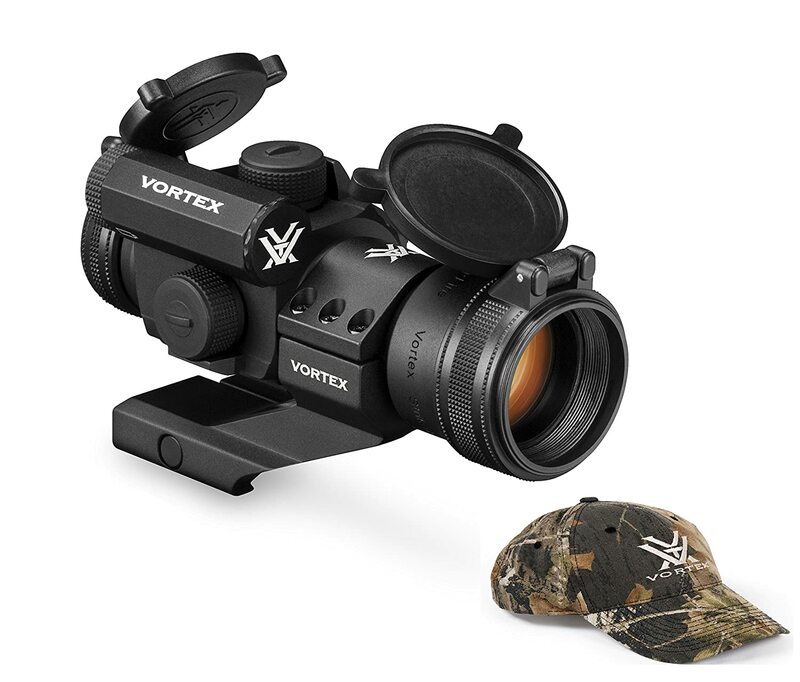 Like reflex sights, they have a small, rectangular viewing window that allows users to shoot with both eyes open, instead of having to focus on the target with one eye. It’s also easy to reacquire targets when using a holographic sight. Even though they are similar to reflex sights, many users find that holographic sights are much more accurate than reflex sights. 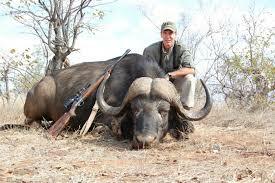 However, this is something for which gun enthusiasts will undoubtedly pay. Holographic sights are considerably more expensive than reflex sights, costing up to ten times as much. For many, the differences between the sights are not enough to justify the price. EOTech is the only manufacturer of holographic sights. The United States military relies upon these sights, which goes to show how accurate they are. For the average gun enthusiast, however, it may be too much. We only recommend these sights to those who are competitive shooters or those who are in search of a significant tactical advantage. One of the most significant advantages offered by red dot sights and reflex sights is that they are practical and straightforward. They are incredibly easy to shoot with, making them ideal for beginners who are learning to use their guns for the first time. It’s much easier to maneuver a red dot sight than it is an iron sight. The red dot will always appear to rest on your target. Because the red dot appears to rest on your target, you won’t have to worry about factors such as front sight and rear sight. Instead, you merely need to aim your weapon and manage the trigger properly to hit your target. Those learning to shoot should look for an affordable reflex sight. Prism and holographic sights are beneficial but may be too technical or advanced for beginners. This brings us to another point, in that reflex sights help teach the basics of shooting. 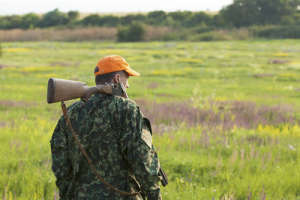 Too often, beginners will attach a magnified scope to their rifle. When doing so, they tend to over-magnify their optics. Many beginners believe that the more magnification, the better. But unless your goal is to hit a penny from three football fields away, there’s no need for such powerful magnification. 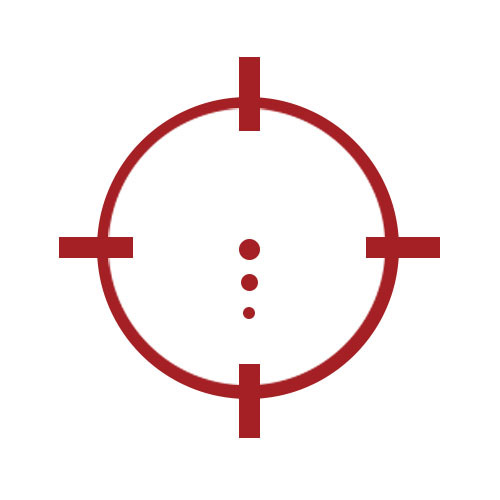 Red dot sights stress the importance of taking careful aim and appreciating your surroundings. 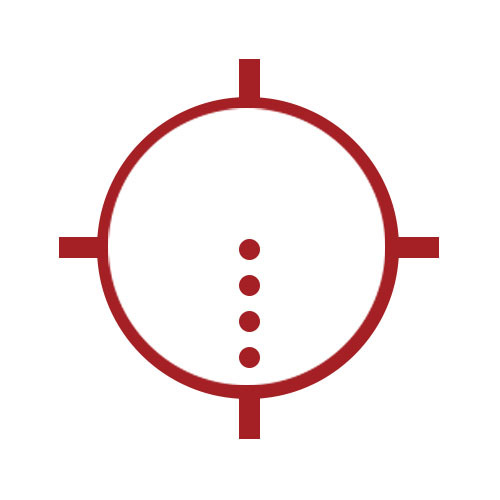 When using one of these sights, users have a maximum field of vision down range. That means that unless there is interference from the walls of your red dot sight, you’ll be able to see everything down range. This not only includes your target but what is next to your target as well. 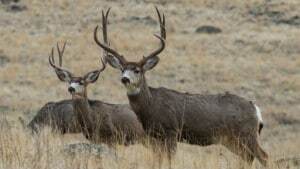 This helps stress to new users the importance of not relying on magnification but instead relying on shooting basics, such as focus and proper breathing techniques. Once users gain experience using a reflex sight, they will be readier to graduate to a powerful scope with intense magnification. But until then, reflex scopes have a simple-enough design that they should do the trick. Many beginner gun enthusiasts believe that they can only use a reflex or red dot sight with a rifle, but this is not the case. Today’s gun manufacturers produce sights for nearly every weapon. For example, as this NRA post highlights, manufacturers make reflex red dot sights for pistols. You can improve the accuracy of even the smallest of handguns with by adding a sight optic. It should be easy to find a reflex sight that is relatively affordable. 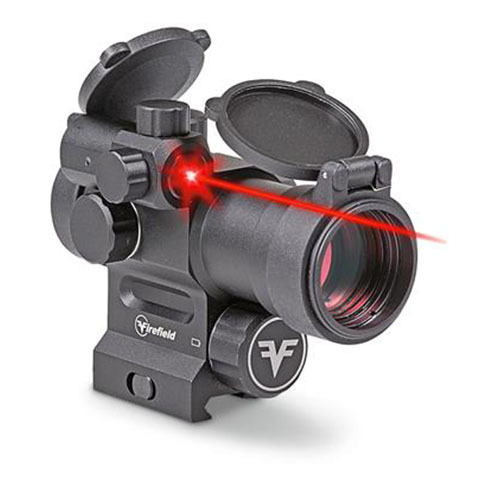 For example, Feyachi makes a reflex sight that features a four-star rating on Amazon with nearly 550 customer reviews. The product costs less than $17, is an excellent option for those looking to add a sights optic on their weapon for the first time. If nothing else, it’s worth the price of purchase to see how well it may improve your shot! What Is The Best Red Dot Sight For AR 15? 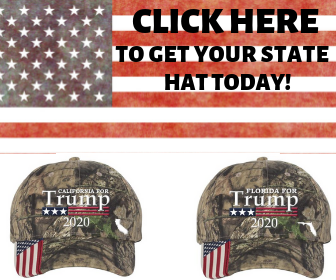 https://riflescopecenter.net is a participant in the Amazon Services LLC Associates Program, an affiliate advertising program designed to provide a means for sites to earn advertising fees by advertising and linking to amazon.com. Amazon, the Amazon logo, AmazonSupply, and the AmazonSupply logo are trademarks of Amazon.com, Inc. or its affiliates.